Northern United FC is a Not-for-Profit associate member of BC Soccer in Prince George working with youth between the ages of 5-18 to develop and foster physical and social literacy through the sport of soccer, by providing an all inclusive, fun, safe, positive and challenging environment to stimulate learning and promoting a love of the game. Northern United FC's Outdoor Grassroots (U5-8), Junior Development (U9-12) and Development (U13-18) Programs are now open for registration! Whether new to the sport or experienced and competitive, Northern United FC has a home for you. Northern United FC is working with ENGAGE SPORT NORTH and will have soccer set up at the NSC for family day. Come join us for some soccer fun! 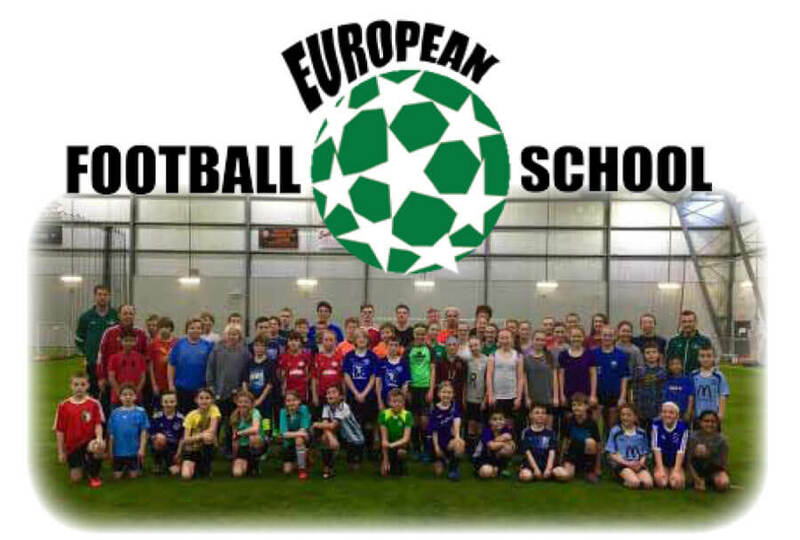 European Football School (EFS) Camp will be running March 29-31, 2019. Pre-registration is required. Cost is $120.00 and is for all levels of players born between 2001-2010. 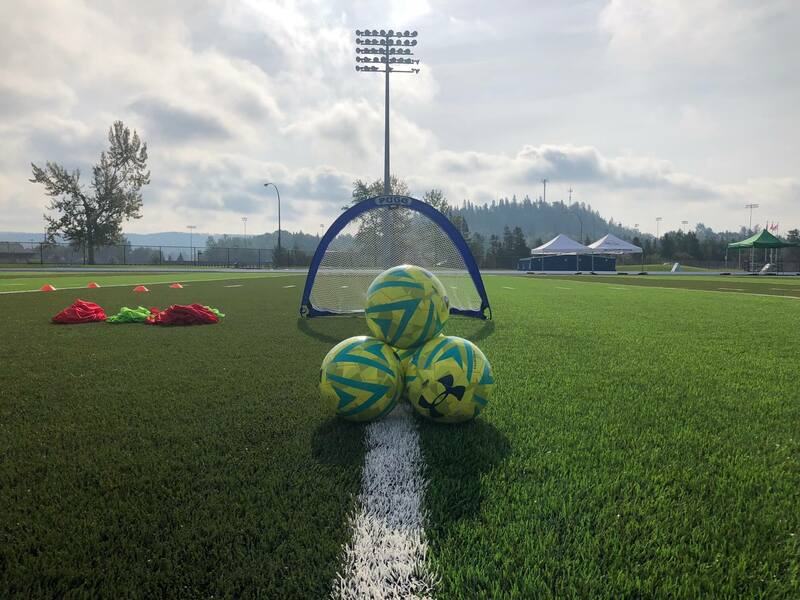 The camp will be run at the QYSA Indoor Soccer Facility, 980 Anderson Drive, Quesnel. Northern United FC's Winter programs start next week up at the NSC. You can still register for our programs! Northern United FC is happy to announce that we have acquired a partnership with Original Joe's. Welcome to the club!! NUFC wants to thank everyone for their support and hope everyone is enjoying our indoor programs. 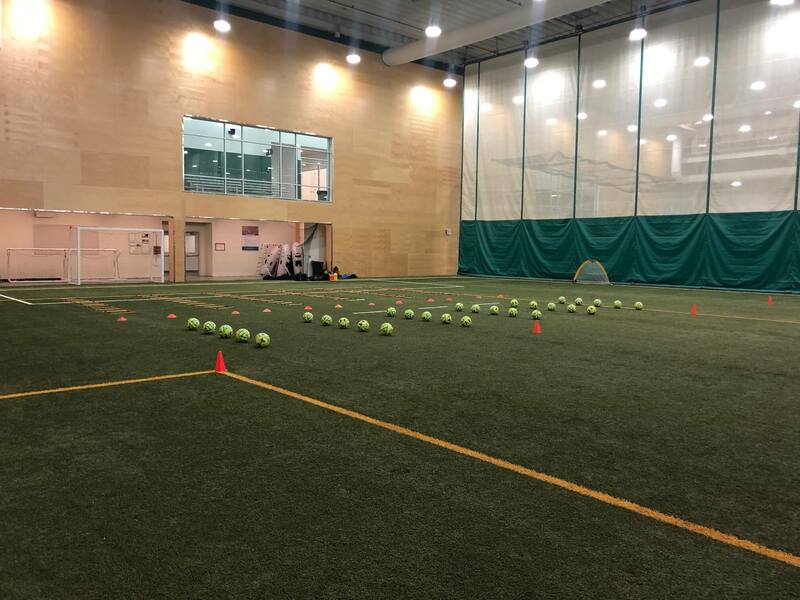 As we are heading into our last few weeks of our 2018 Fall indoor programs we want to take this opportunity to introduce NUFC's 2019 Winter indoor programming! Northern United FC is extremely excited to announce our new 2019 Winter Indoor Programs which will be held at the Northern Sports Centre. Programs will begin January 15, 2019 and will end March 16, 2019. Registration for our 2018 Fall indoor programs are now closed! Northern United FC is extremely excited to introduce our new 2018 Fall Indoor Programs which will be held at the Northern Sports Centre. Programs are 8 weeks and begin October 16, 2018 and will end December 8, 2018. We hope everyone is enjoying their summer and looking forward to getting back to training:) Our Summer Goaltending Camp was a big success and we want to thank everyone involved especially all the goaltenders who registered. We would also like to give a big thank you to PGSA for letting us use their fields. NUFC's ball boy's and girl's for the Men's UNBC Timberwolves home game. 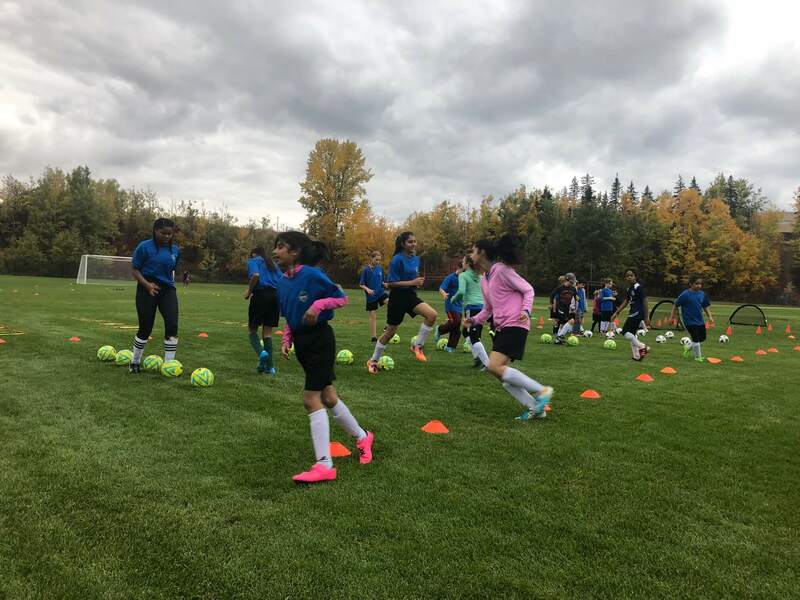 NUFC's 2018 Fall indoor program has officially started. Oh... this is going to be so much fun! A beautiful day for training at Masich Place Stadium. Ignite your passion with one of our Northern United FC's youth soccer programs today. Stay tuned for more information on this great league.